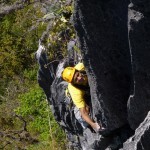 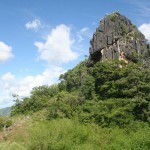 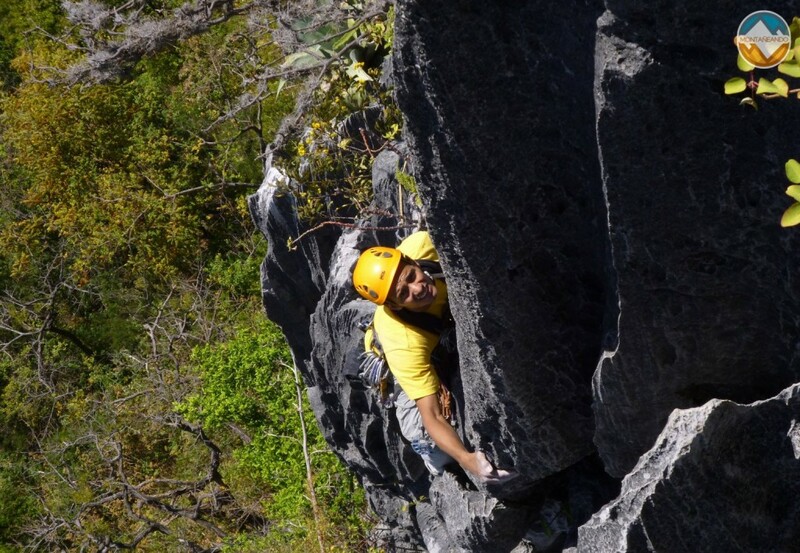 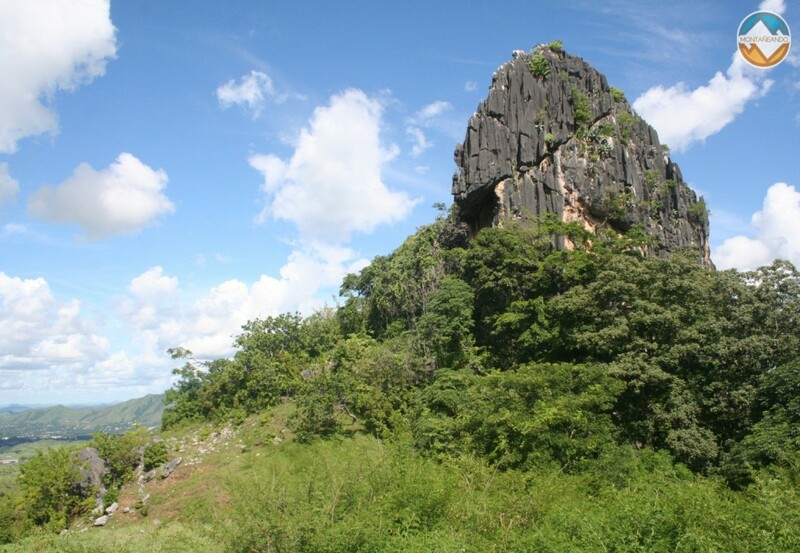 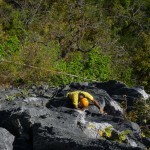 The “Morros de San Juan” are a limestone rock formation, very suitable for climbing, and in recent years has represented one of the main areas of practice for most climbers of central Venezuela. Climbed for the first time in 1929, the “Morros de San Juan” today have different climbing routes with varied degrees of difficulty allow the practice and enjoyment of climbing in this area. 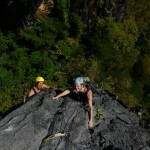 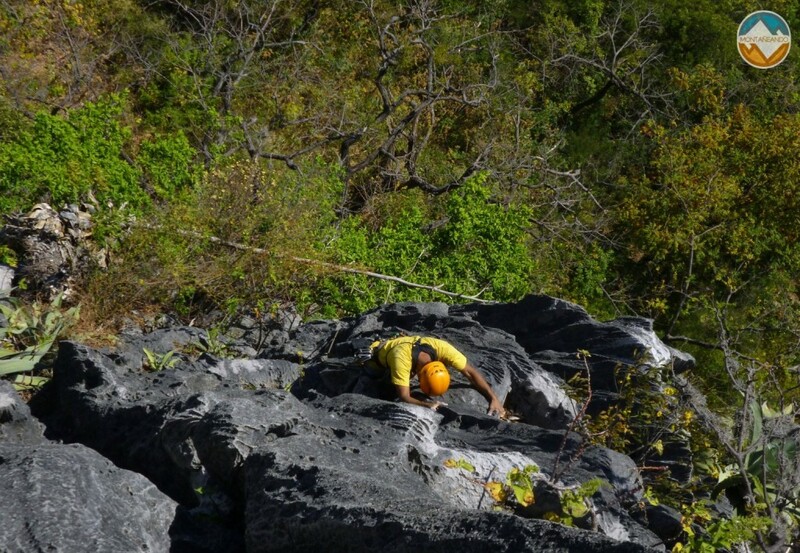 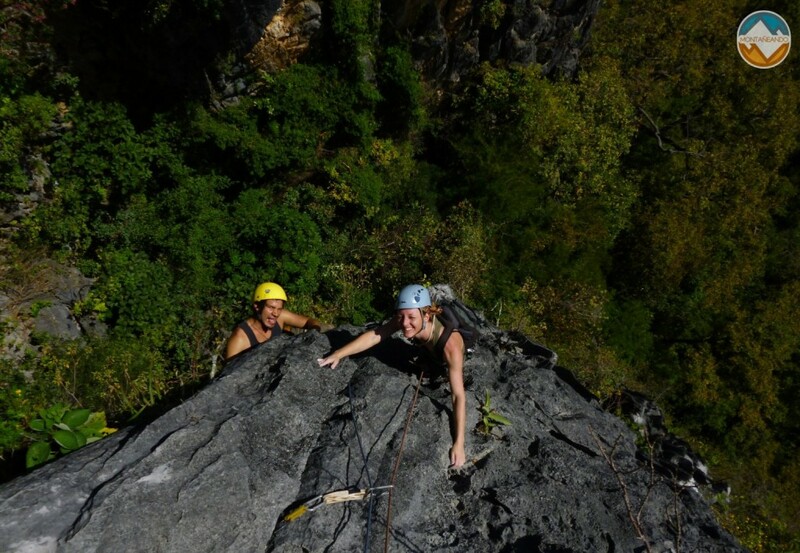 With routes up to 120 meters high, in a style purely traditional climbing, it makes this something interesting experience for all types of climbers, both low-level, such as high level.